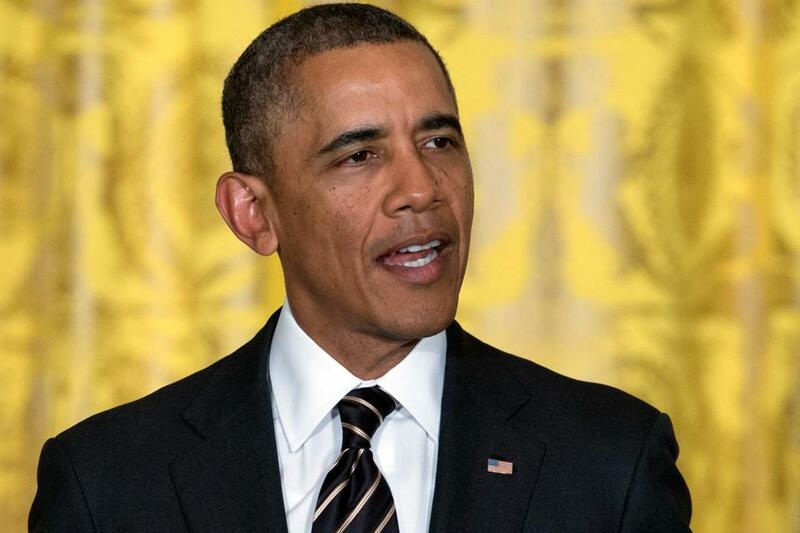 Obama is expected to call for a higher minimum wage and more infrastructure spending. WASHINGTON — Aides to President Obama on Sunday offered a preview of the strategy of the president’s State of the Union address, emphasizing Obama’s willingness to bypass a gridlocked Congress to achieve his goals. Daniel H. Pfeiffer, the president’s senior adviser, said the speech Tuesday would include proposals that he could pursue without Congress, wielding executive power as he did last summer with his three-pronged plan to address climate change. Pfeiffer said on CNN that this approach was not intended to be “confrontational.” But Senator Rand Paul, a Kentucky Republican, who plans to give his own unofficial response to Obama’s address, disagreed. Republican lawmakers said Sunday that they would be willing to work with the White House on smaller points of agreement. Paul suggested, for example, that Congress could move forward on portions of an immigration overhaul if it were not for Democrats’ demanding an all-or-nothing approach to granting citizenship. Senator Mitch McConnell of Kentucky, the minority leader, cautioned that his party’s willingness to compromise would extend only so far. The discussion of maneuvering around congressional gridlock comes less than two weeks before the Treasury Department expects to exhaust its authority to borrow money, potentially setting up another fiscal showdown on Capitol Hill. Senator Ted Cruz of Texas, the Tea Party Republican who helped provoke the government shutdown in October when he insisted on linking funding for government operations with defunding the president’s health care law, also called it “irresponsible” to continue increasing the nation’s borrowing limit without reining in spending. White House officials have said Obama would use the State of the Union speech to announce a series of executive actions he can take without congressional approval. They will include expanding economic opportunity for middle-class workers in areas such as retirement security and job training. The officials expressed hope that these actions would press Congress to take further steps. Obama is also expected to call for a higher minimum wage, more infrastructure spending, and an expansion of prekindergarten education, issues on which Democrats and Republicans are considered unlikely to agree. The president will again use the speech to push for an immigration overhaul, an issue on which aides believe the administration and Republicans could reach a compromise. Even if Obama does not convince lawmakers with his State of the Union message, he has a chance to frame the national conversation, an effort he will continue with a two-day trip to Maryland, Pennsylvania, Wisconsin, and Tennessee. Although interest in the State of the Union has fallen — the television ratings for last year’s address were the second lowest in 20 years — it is still an opportunity to reach more than 30 million Americans unfiltered. In response to Obama’s focus on economic disparities, Republicans are contending that the president’s own policies on jobs, deficit spending, regulations, and health care have made the problem worse.